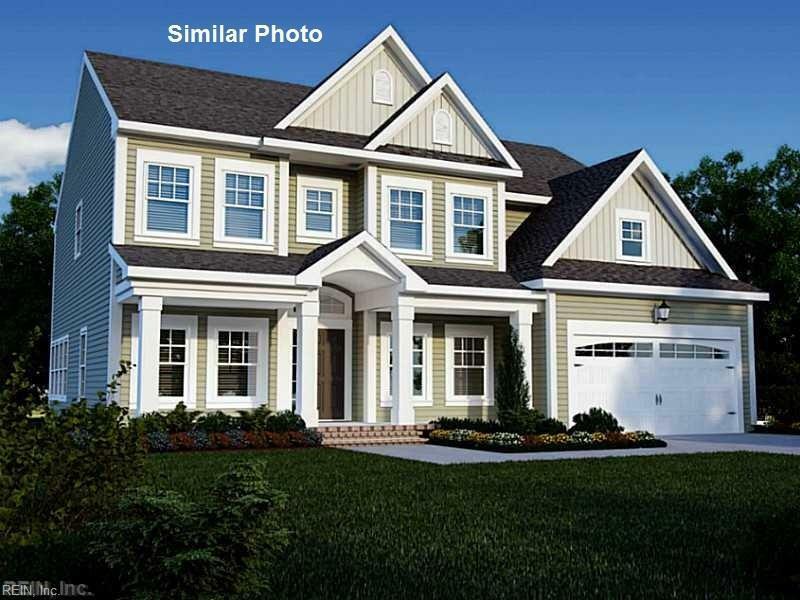 3357 Arboretum Trl, Chesapeake, VA 23321 (#10232773) :: Abbitt Realty Co. Built by Napolitano Homes est. 1977. - Under Contract. Please call agents for available homes & lots.